As the gaming industry evolves, it seems to be a common trend to every type of developer (some indies included) that their game needs to deliver ‘everything’. Maybe that’s why you don’t see many games focused on a single aspect anymore. 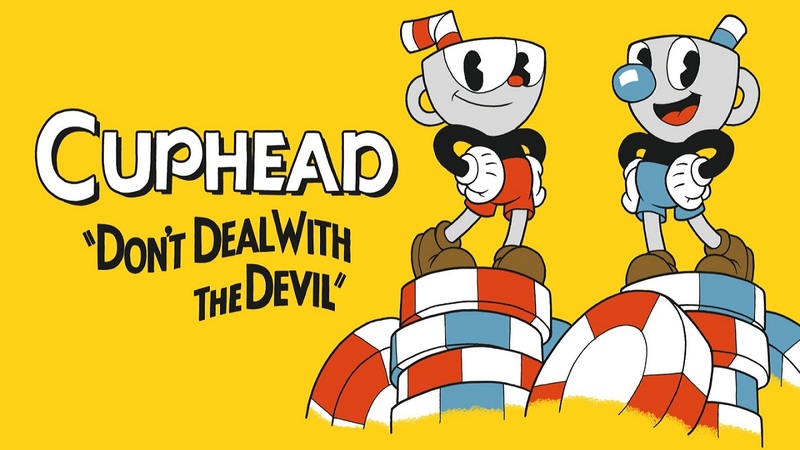 World-building, narrative, graphics, gameplay, longevity… They need to have it all. 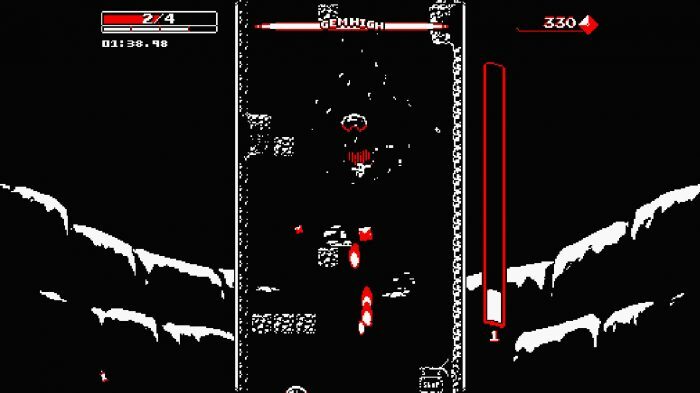 When put in contrast, Downwell seems to go on a totally opposite direction. 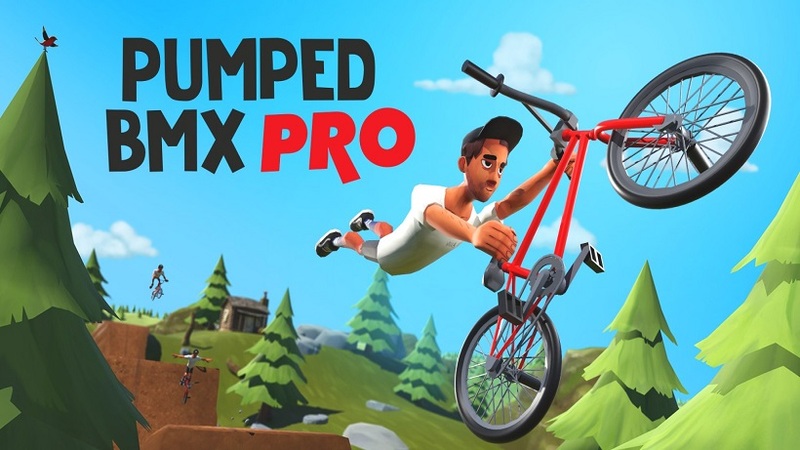 It chooses to focus completely on its mechanics, but does that in such a nearly-perfect way, that it becomes an addictive option to any player that loves to be challenged. You’re constantly falling in Downwell. Thankfully, you have your gunboots. 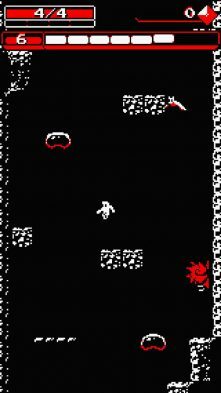 Downwell presents its entertaining gameplay loop in a simplistic way. 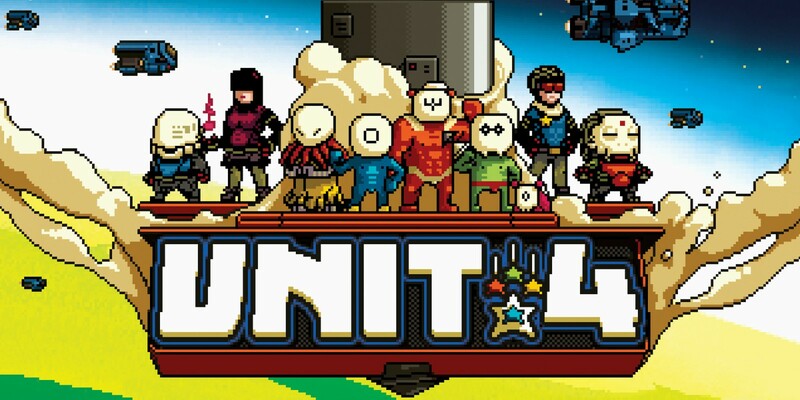 The entire game is illustrated with a minimalistic 8-bit pixel art-style only using black, white, and red . 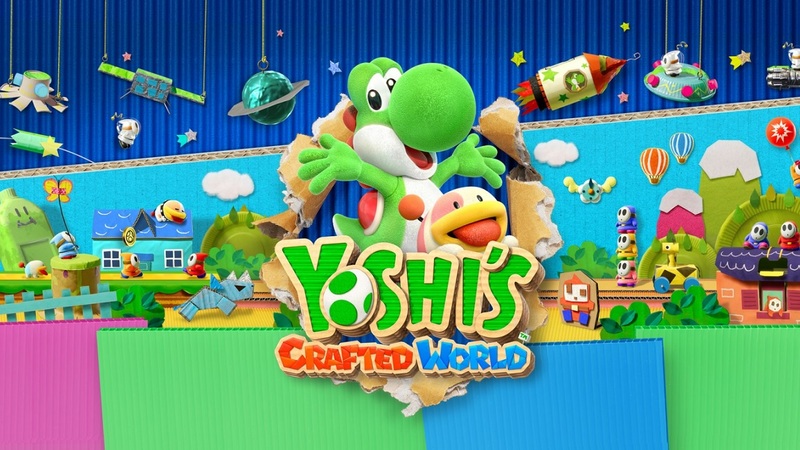 Sound is also reminiscent of classic arcade titles, with unique chip-tune tracks for each area. 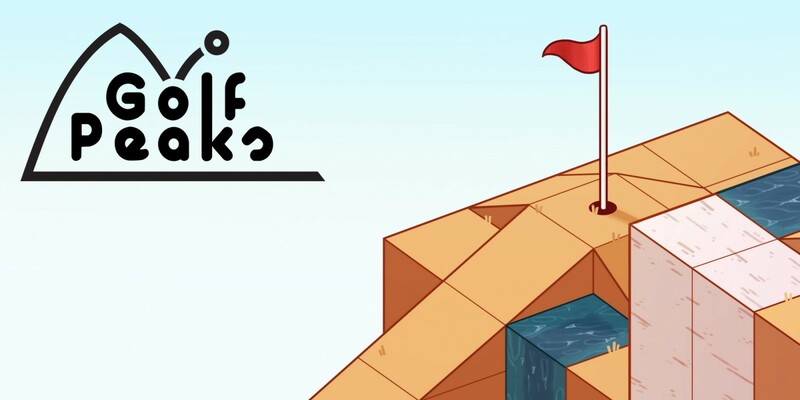 When it comes to narrative, all you know is that your character needs to jump into a well. 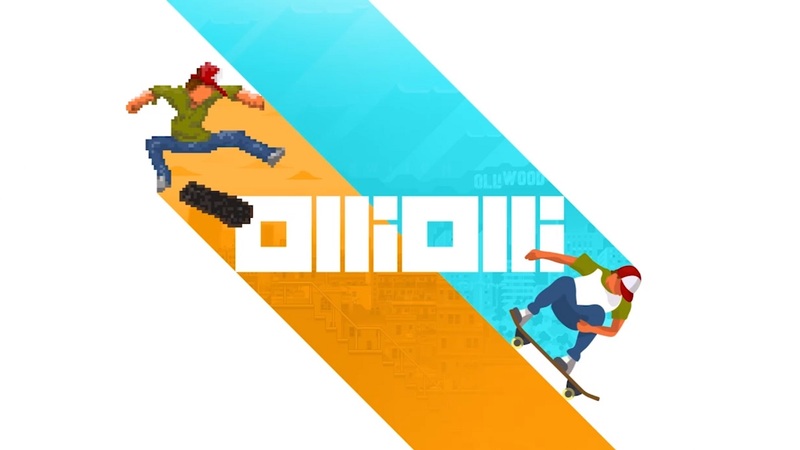 Inside it, the game takes place as an action ‘run and gun’, but with a unique twist: you’re constantly falling. Instead of common guns, though, you’re equipped with multipurpose gunboots. These gunboots not only have the perk of shooting projectiles from your feet, but they also serve as a way to slow down your descent through the scenarios. 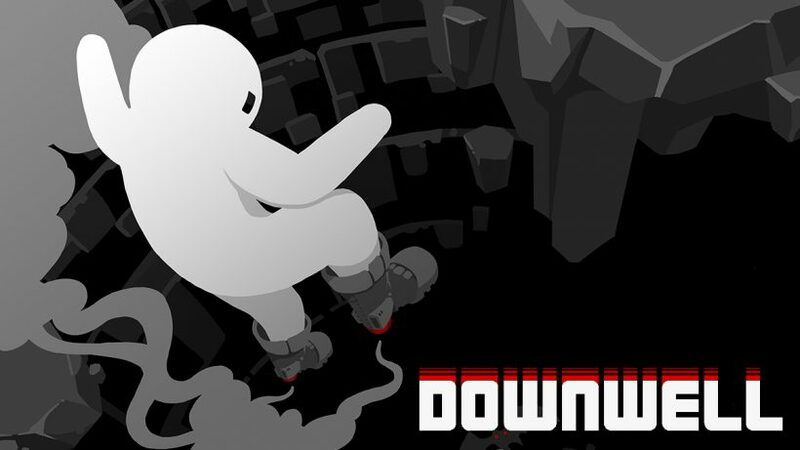 From a gameplay standpoint, it is a very straight-forward mechanic, as Downwell uses only one button in addition to the directions – B allows you to jump from platforms and to shoot your projectiles when in midair. 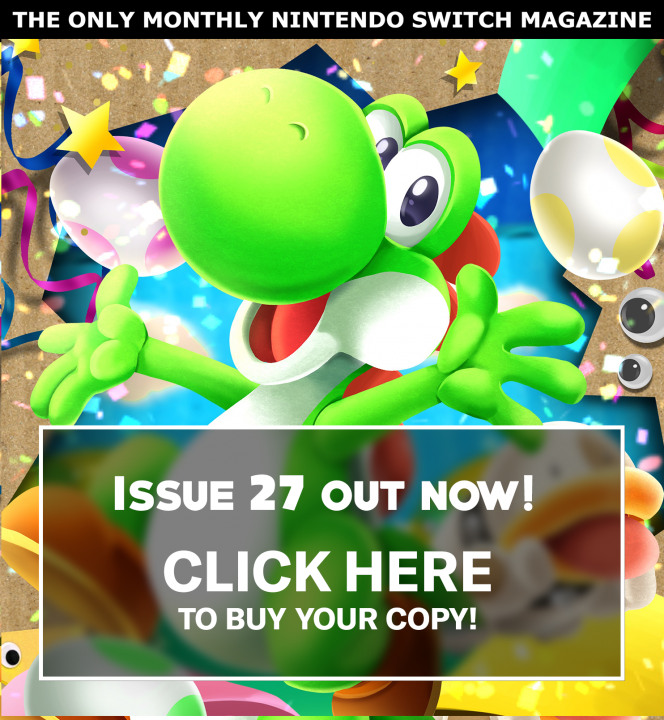 On top of that, the game adds a series of elements that complement each other in impressive ways, creating lots of synergies to add variety and strategy to the basic gameplay. TATE Mode gives you more control in handheld. To be able to progress through the four areas of Downwell (and the subsequent hard mode that you can unlock), you’ll have to master its combo system. Your gunboots have an energy bar, which limits how many shots you can perform. Landing on platforms resets your energy, but it also ends your combo meter. However, if you stomp on an enemy, you get a refund without breaking your killing streak. This is very important, as big combos rewards you with gems (which can be used on shops to buy goodies), energy, and health points. Mix things up with unlockable visual styles, like this Game Boy one. Despite the slickness of Downwell’s gameplay, it’s not for everyone. 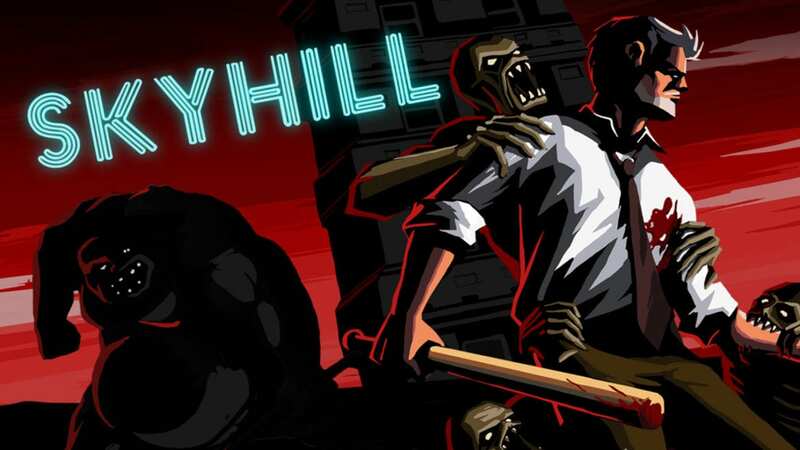 A successful run through the game doesn’t take much more than fifteen minutes, and the difficulty is high with emphasis placed on skill and repetition. The only permanent signs of progress are the different styles and colour palettes. 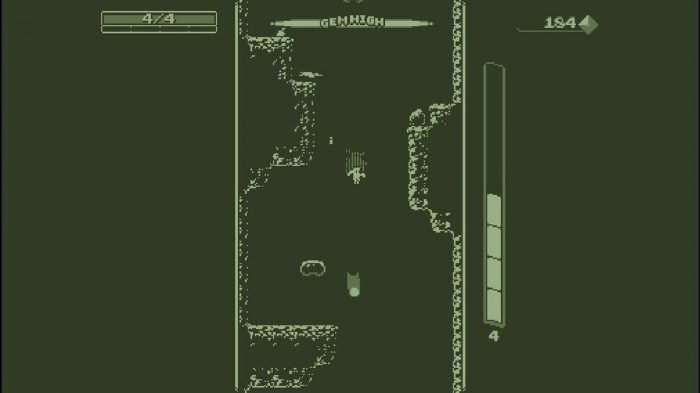 Play this in the Switch’s TATE mode for the best experience – Downwell lends itself well to a vertical screen. At a first glance, Downwell doesn’t catch the eye; it’s a simplistic game with a minimalistic art style, and basic mechanics. But it becomes compelling due to its slick controls and synergistic elements.